While researching creativity I read several articles by Anna Craft. She suggests the idea of “possibility thinking” as a key element of creativity and an important part of education. While it is important for us to help our students develop and broaden their knowledge, I believe (agreeing with Craft) that helping our students develop the ability and willingness to engage in possibility thinking is key! Possibility thinking allows us, and our students, to embark on new paths of thinking, and opens the door to new understanding, ideas and discoveries. Here is a profound example of everyday possibility thinking (http://www.youtube.com/watch?v=15DE8_-ptZ8). A dad fashions a usable prosthetic hand for his son after viewing a video posted by Ivan Owen – co-creator of the Robohand prosthesis (Here’s a link to Ivan’s ted talk – http://www.tedxrainier.com/events/2013tedxrainier/ivan-owen). WOW! There are so many great things about this story. First of all, of course, is a young man now able to use his hand. But there is more – possibility thinking, a generosity of spirit and thought when Ivan Owen open sourced his idea, a mix of convergent and divergent thinking, collaboration, taking risks, experimenting, re-thinking, improving design, persevering, and continuing in the face of skepticism. All this …. Considering and developing a printer. Expanding on that idea which leads to considering and developing a 3D printer! 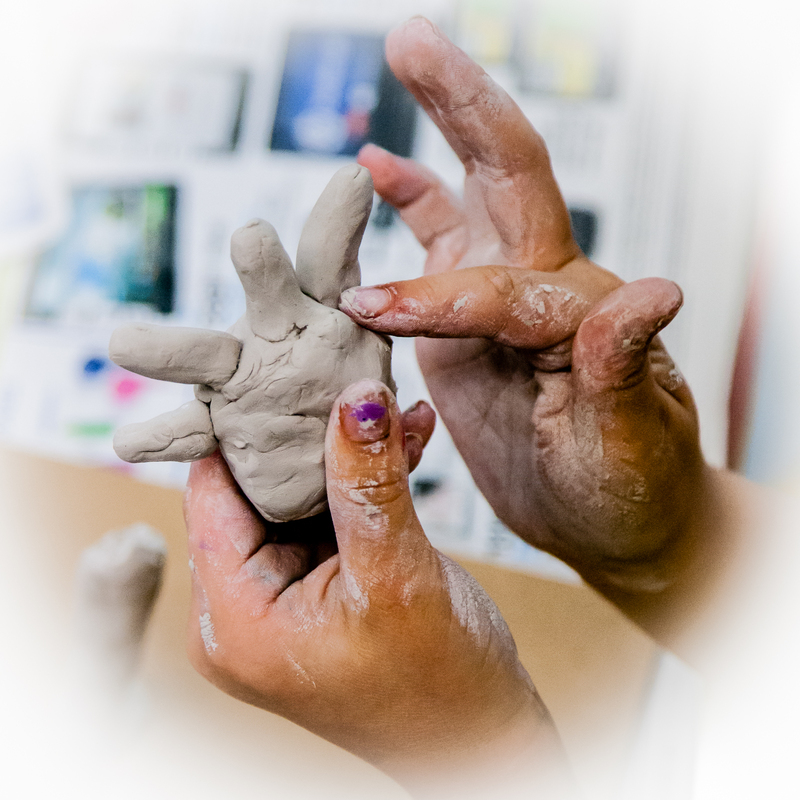 Imagining the possibilities of what can be created with the printer – including affordable, DIY-able, customizable hands! Un-believable! Or no, not unbelievable, totally believable to someone open to possibility. This entry was posted in Uncategorized and tagged Anna Craft, creativity, Ivan Owen, knowledge, possibility thinking, Robohand, what if by majfoil. Bookmark the permalink.